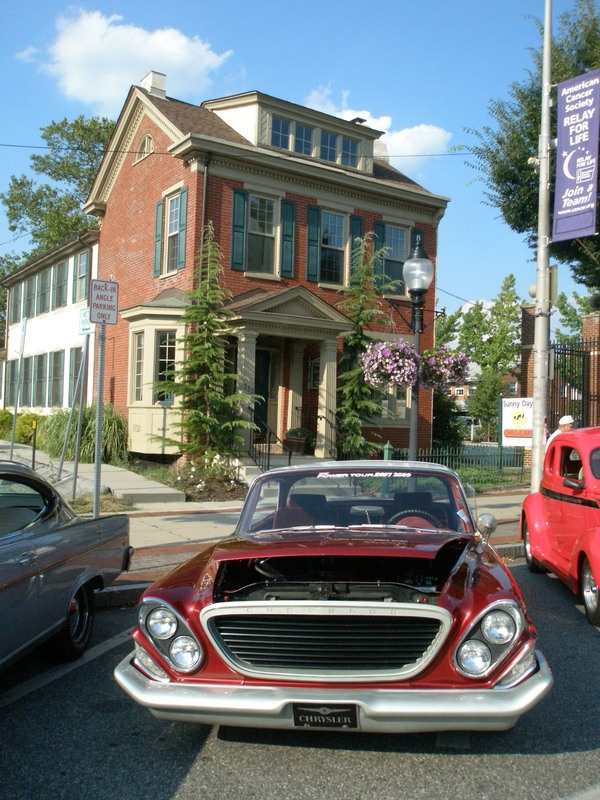 Welcome to Positively!Pottstown, the blog for all the good stuff happening in town! The increasingly vibrant arts and business communities are capitalizing on the Borough’s rich history, beautiful and affordable real estate, walkable downtown and waterfront park… and I think the world should know about it! Apparently, I’m not the only one. When The Mercury recently put out a call for local bloggers, the idea for Positively!Pottstown crystallized for me. I’d started some volunteering in my hometown and had been thinking about a way to effectively tell “the glass-is-half-full” stories about the revitalization scene. When I made the call to Nancy March, editor at the paper, and pitched the idea, she said that she and Evan Brandt had been thinking of just that sort of blog and they would have called it… you guessed it… Positively Pottstown. A half-hour later, I stopped in at The Gallery School and Gallery on High, and mentioned my idea to Erika Hornburg-Cooper, who said that singer/songwriter Mike Holliday had just set up a MySpace page for… yup… Positively Pottstown. It lists music and cultural happenings, so definitely check it out, bookmark it, join and, most importantly, attend the events! And, finally, as I set up this blog, I discovered that the domain name positivelypottstown.com is owned by none other than Tom Carroll, now president of Preservation Pottstown. So, all of this is by way of saying that I’m not so clever as I thought. And maybe I just got caught up – like a lot of other people – on the breeze of positivity that’s blowing through 19464 these days. Hope you’ll let yourself get carried along, too! We appreciate your willingness to do this and your enthusiasm. I will check your site regularly for story ideas in the paper and on our Web site. As the guy whose job results in producing a fair amount of negative news about this town, I’m glad to see you will be providing the brighter side as well. Thanks, Evan. If it’s any consolation, I can’t think of a nicer guy to cover the dark side!